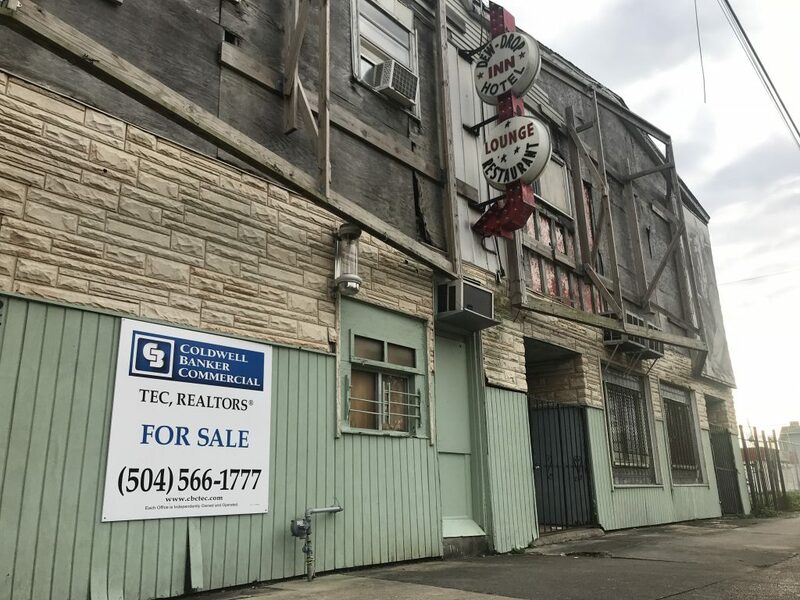 Peregrine Interests is aiming to turn The Dew Drop Inn into a hub for the Central City neighborhood, with its tentative re-opening scheduled for September 2020. The renovated, two-story venue is planned to include a 14 guest rooms, a pool, restaurant, bar, recording studio and gift shop. Established in 1939, the Dew Drop Inn is one of the most iconic music venues to have operated in New Orleans. 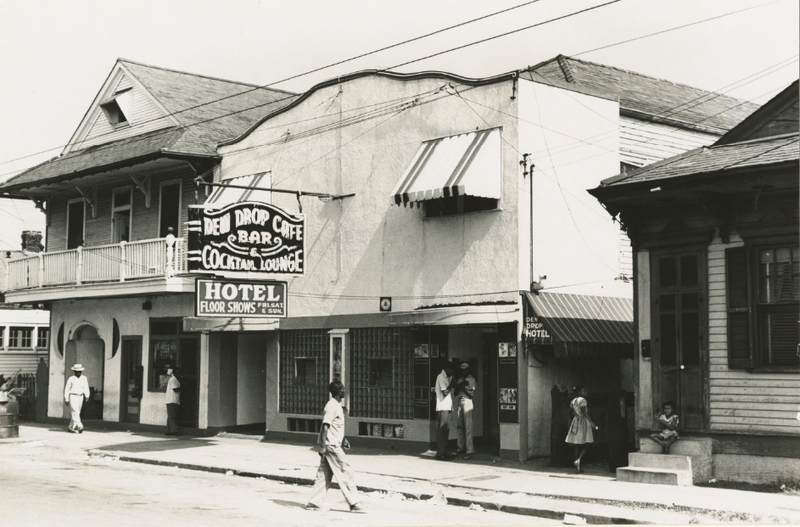 Located in the heart of Central City, The Dew Drop Inn became one of the most celebrated and successful venues for the New Orleans African-American community, as well as the local music community. The minimum investment is 10 shares, or a total of $100. Investors will receive a lifetime discount of 20 percent off listed room rates and venue renal rates, along with pool and media center memberships. People interested in learning more about how to invest or how crowdfunding investment works should visit the official Buy the Block campaign. DreamHouse, based in Atlanta, Ga., will manage hotel operations, and Open Hands Café of New Orleans will operate the restaurant and bar. Architecture firm Concordia of New Orleans is serving as the lead project architect, and bridge financing will be provided by the Tulsa Real Estate Fund based in Atlanta, Ga.
For more information about The Dew Drop Inn project, visit dewdropnola.com.